Of all the perks that come with being a video game developer, playing lots of video games is near the top of the list. While most people play them for relaxation and entertainment, designers play to study the artistry of their peers in order to craft better play experiences themselves. To do this a designer doesn’t have to be a highly skilled player to glean information you can incorporate. All it takes is an eye for identifying what works, what doesn’t, and why during your gaming sessions. Tabletop games likewise can be an amazing source of knowledge and inspiration – particularly in the realm of play mechanics. The following are three kinds of tabletop games that can provide invaluable insights and lessons to digital designers. Tactical and real-time strategy have become two of the most popular game genres. From Fire Emblem and Starcraft to Total War and X-COM, there’s just something about planning a strategy and executing it to earn a victory. But before all these amazing video game titles existed, players waged war with only cardboard boards and plastic game pieces. 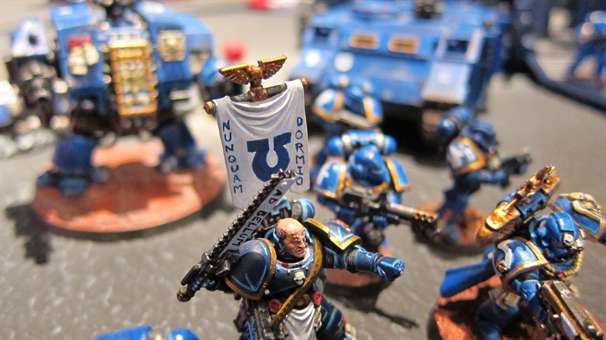 Tabletop strategy games have remained popular for decades because they require strong decision-making skills and situational awareness to win. A player who jumps into a game of Chess without considering each decision carefully will be quickly defeated by an opponent who thinks ahead and has a plan. The games that provide players autonomy and creative problem solving via choices and tactics they can employ tend to be the most fulfilling. Tabletop strategy games can also use player-to-player social interaction as a key component. Diplomacy, for example, has players negotiating to form alliances and attack other players. This type of play (which is hard to incorporate into multiplayer online games for interface and technical reasons) represents but one example of how a table top game can inspire digital designers to innovate. For example, a digital designer may be exposed to player to player deal making via Diplomacy and then be inspired to figure out the interface and technology to bring this to a networked multiplayer game. Role-playing games have always played a prominent role in the video game industry. Franchises like Final Fantasy and Pokemon are known across the globe as hundreds of RPG titles release each year. Dragon Age: Inquisition, Skyrim, Mass Effect 3, and The Witcher 3: Wild Hunt are all titles with RPG elements that happened to win numerous Game of the Year awards. Of course, it’s likely that the RPG genre would be very different if it weren’t for the tabletop RPGs that came before them. 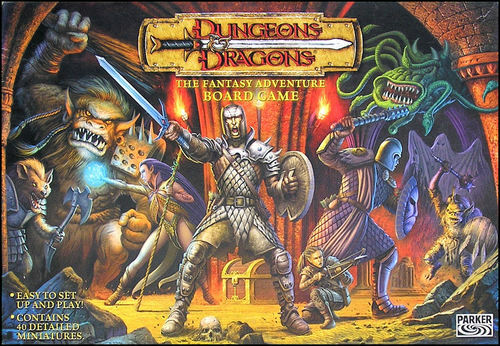 Dungeons & Dragons, for example, blew everyone away back in the day with its fictional settings and ability for players to take on the role of a fantasy character. Tabletop RPGs did more than just introduce things like experience points and character classes—they showed us that games can be a powerful storytelling tool. If you’re an aspiring RPG designer looking to create breathtaking characters, stories, and worlds, definitely play at least one of the many great tabletop RPGs out there today. You’ll find yourself having a memorable role-playing experience as you participate with others and use your imagination more than you ever would playing a video game. Although it isn’t the most fun or exciting way of looking at them, video games are essentially a huge collection of rules. Glitches and technical bugs aside, every game has an arrangement of restrictions and laws. For example, in a Mario game you can only ever jump as high as the programmers allowed you to. Mario’s jump height is a rule with a specific number programmed by the developer but not disclosed explicitly to the player. That is what makes paper-and-pencil games so great. 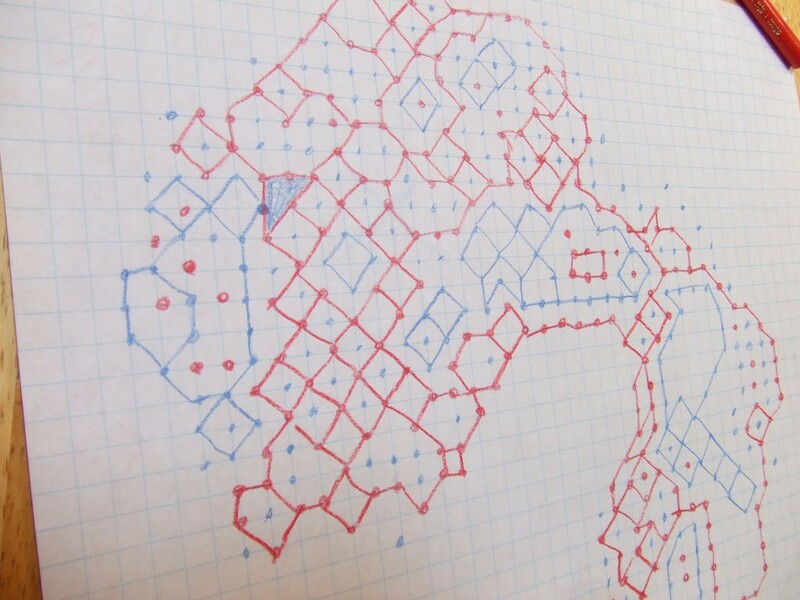 Thanks to well-designed rules, fun can be had from drawing Xs and Os on a 3×3 grid (Tic-tac-toe) or taking turns calling out grid space (Battleship). Since making rules is part of being a game designer, playing paper-and-pencil games is common in college game design courses. They offer the most bare-bones example of how rules serve to make a game, and how changing them can make the game better or worse. Being able to prototype early game design ideas with only a paper and pen is also a huge skill every game designer needs.